Private training with your own horse or one of mine. Try out Western riding on one of my horses. Group lessons for everybody who wants to try Western riding and wants feel what it's like to ride a Western horse. 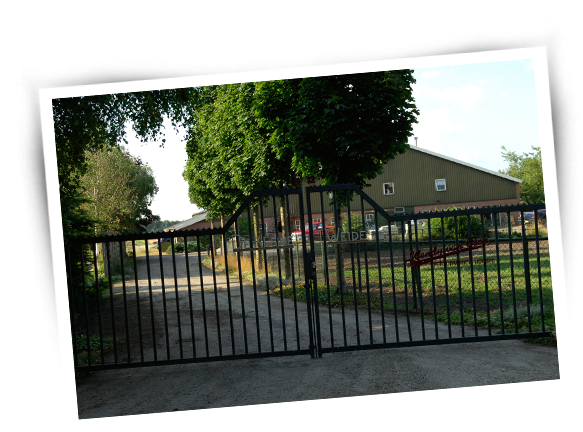 Working with cattle; in spring and summer it is possible to join group lessons or get private training in Teampenning, Cutting and Working Cowhorse. This is also possible with either your own horse or one of mine. Training of your horse in every discipline of Western riding, of every breed and also horses with problems. Preparing horses for competition and, if necessary, guidance of the rider compete in horse shows. Training a horse to work with cattle in the disciplines Teampenning, Cutting or Working Cowhorse. Switching horses from English to Western. 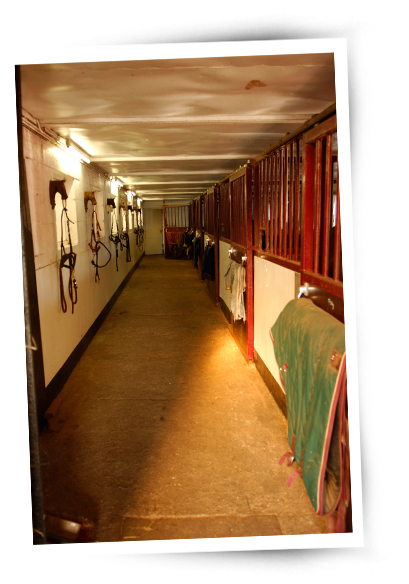 If you are looking to buy a horse: performance horses as well as nice horses for recreation in different price ranges and for either beginning or advanced riders. 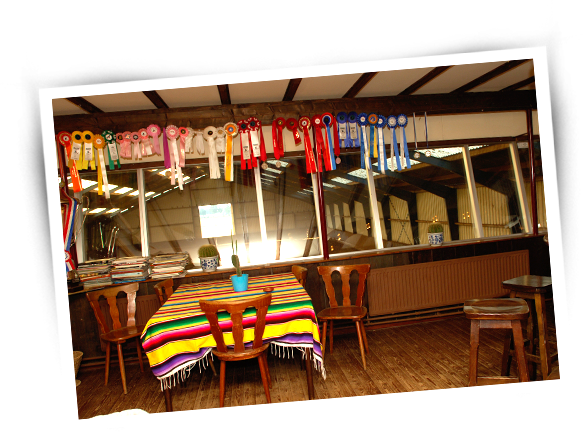 Clinics in judging, lunging or (show-)grooming of horses. Each year there are a number of small competitions for people training at my facility offering beginner and amateur classes in Western Pleasure, Western Horsemanship and Reining.